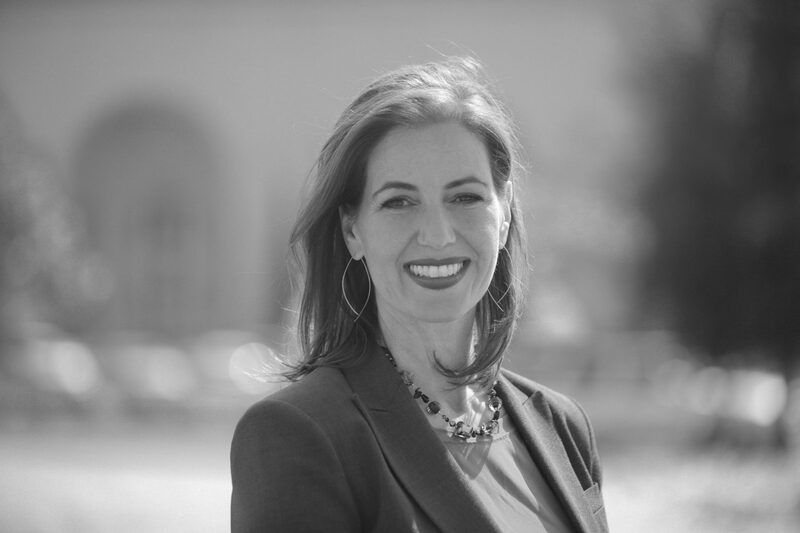 Mayor Libby Schaaf was inaugurated into office in January 2015 and launched an agenda to elevate one of America’s most diverse and progressive cities into an equitable and resilient city. Born and raised in Oakland, she immediately led new initiatives to offset the cost of living crisis, reduce crime, improve transit and infrastructure, and expand educational and career opportunities for the city’s most vulnerable residents. Mayor Schaaf developed Oakland’s “17K/17K Plan” to protect 17,000 low-income households from displacement while producing 17,000 new housing units by 2024. She created the city’s first Department of Transportation, an urban design unit to connect safe streets with housing and transportation. She also championed Measure KK, a $600-million infrastructure and affordable housing bond, which Oakland voters passed with 82 percent approval. Mayor Schaaf received national attention for launching the Oakland Promise, an education initiative that will triple the number of college graduates from Oakland by 2025. To date, the program has sent 1,000 high school students to college with scholarships and will soon provide every baby born into poverty in Oakland with a $500 college savings account. Mayor Schaaf is an Aspen Institute-Rodel Fellow in Public Leadership, a diverse and bi-partisan group of “the nation’s most promising young political leaders.” She is a member of the Bloomberg Harvard City Leadership Initiative for mayors and has worked with the Rockefeller Foundation to ensure Oakland is among the foundation’s 100 Resilient Cities.